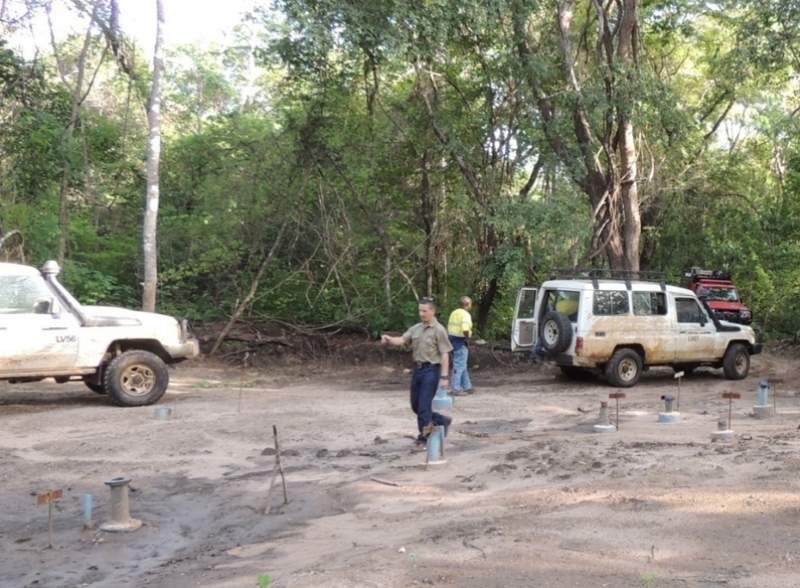 In-Situ Leaching wells at Mkuju River uranium mine test site, Tanzania. Source: IUCN/Roger Porter. Russian state nuclear corporation Rosatom suspends Mkuju River uranium project in Tanzania for at least three years due to depressed uranium market. Rosatom, which previously hoped to start construction and mining uranium at Mkuju River project in 2013, 2016 and in 2018 respectively, decided to suspend the development of this project until the demand for uranium is restored, which is expected not earlier than 2020. Another reason for this postponement is the major overhaul of Tanzania’s mining industry commissioned by the local authorities in March of this year. Recent bills, which aimed at providing the state with a greater share of revenue from the country’s natural resources, imposed fresh challenges for mining companies operating in Tanzania, including Rosatom. This controversial project faced challenges and delays from the start. In December 2010, Rosatom agreed to buy Mantra Resources Ltd. for A$1.16 billion ($1.15 billion), giving it the Australian-based company's Tanzanian assets, including Mkuju River uranium deposit. ARMZ Uranium Holding Co., – a Rosatom’s subsidiary, completed this deal in June 2011. Some experts say that Rosatom likely overpaid for Mantra, because completion of this deal occurred three months after the Fukushima nuclear disaster of March 11, 2011, and uranium market collapse could have been easily predicted. Uranium prices have since fallen three-times. 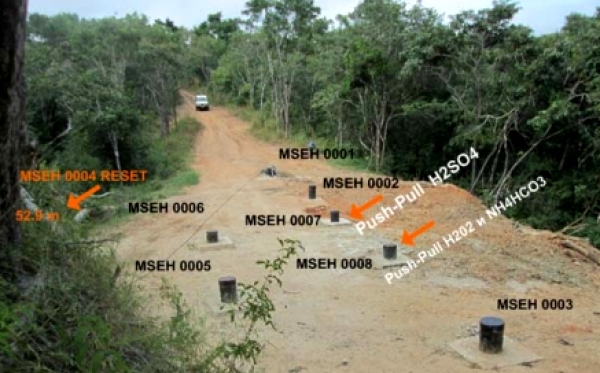 In July 2012, the UNESCO World Heritage Committee approved a special excision of proposed uranium mine site from the protected Selous Game Reserve, which was a part of the Reserve for a long time. This decision caused a wave of uproar among international wildlife protection community and other NGOs. Additionally, there is an increase in the number of elephant poachers who actively use a road built by Rosatom to the uranium deposit to access the Selous Game Reserve. Moreover, Rosatom is facing many claims, demands and even lawsuits from the Tanzanian authorities concerned about multiple delays of the project. As for the project, it has been on the advanced stage of development for some time now, with a key mining licence granted back in April 2013. The operator of the project, Uranium One, has current activities at Mkuju River focused on licensing and permitting matters, and value engineering opportunities to optimize the capital and operating costs for open-pit operation. In addition, an In-Situ Leaching test program started in Q2 2015 is still ongoing. ISL could prove to be an alternative extraction method for Mkuju River and similar ore bodies in the region in addition to or instead of the open-pit mining method. There are still many unresolved issues and problems this project faces, and what can be said with certainty is that Mkuju River uranium project has a bumpy road ahead.